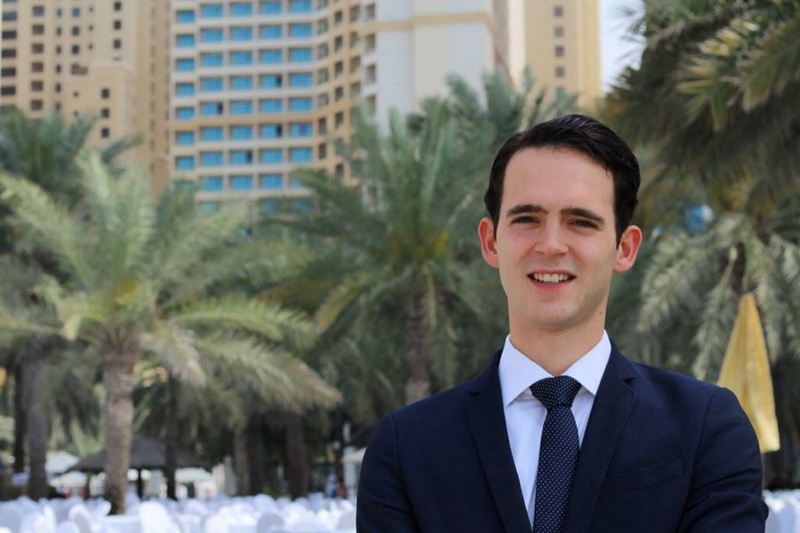 Hendrik Wirth currently holds the position of Sales Manager in charge of the Middle East region for the InterContinental Amstel Amsterdam, owned by Katara Hospitality. Hendrik is a hospitality professional and has gained his experience both in leisure, corporate and MICE segments. He greatly enjoys connecting with people to share experiences, cultural differences and visions. Hendrik believes that the best part of working in the hospitality industry is that it allows you to meet with a lot of different people from all parts of the world. Finding new ways to meet and exceed targets in cooperation with the local team and with the IHG teams abroad makes his every day exciting. Having lived in Dubai, Hendrik moved to Amsterdam and now travels to Dubai several times a year. We were lucky to steal a moment from his busy schedule to ask him a few questions about his Dubai experience. Do you feel that Dubai has changed every time you visit? And in what way? Twenty-one years ago, Dubai was a desert where most of its citizens lived simple lives. 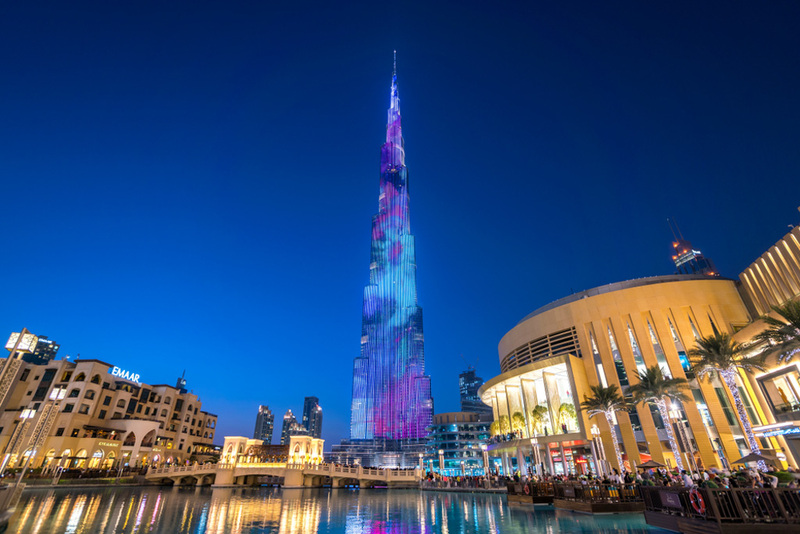 Now, tourism is a major industry in Dubai. Each year, millions of people visit the city. Coming back to Dubai every 4 months makes it easy for me to see the fast development Dubai is undergoing at the moment preparing itself towards the Expo 2020. What has been your most memorable meal experience? This is without a doubt at the 101, One & Only The Palm. The moment you get on that boat from the mainland to the resort’s private marina you see the panoramic sights of the Dubai skyline rising up from behind you. Set over water, with an awe-inspiring view of the mainland, 101 offers up a diverse Mediterranean menu that is sure to keep you coming back for more. The staff is extremely helpful and knowledgeable, absolutely first class service. Jetty Lounge – One & Only Royal Mirage; A place to unwind, relax with the chill out lounge music while you are enjoying the superb beachfront views. 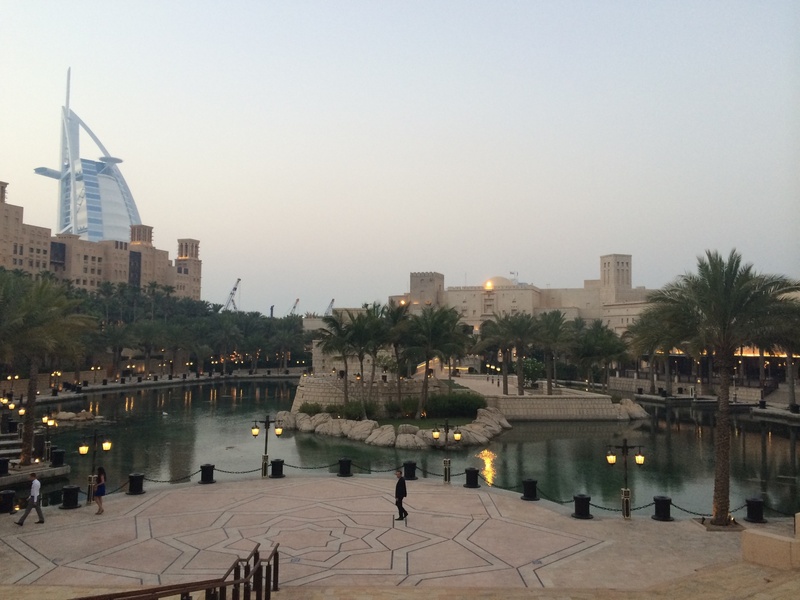 It becomes an ideal place to have a break after work or to appreciate Dubai’s sunset. 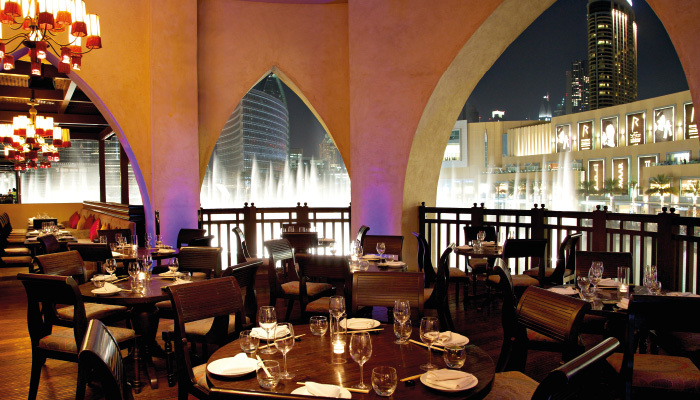 Karma Kafé – Souk al Bahar; The outdoor terrace offers breathtaking views of the Dubai Fountains and the Burj Khalifa, which are essential sightings for all visitors to the city. This hidden gem can be found in a cherished corner of Souk Al Bahar. Eclectic musical beats create a fantastic atmosphere by setting the vibe throughout the evening. 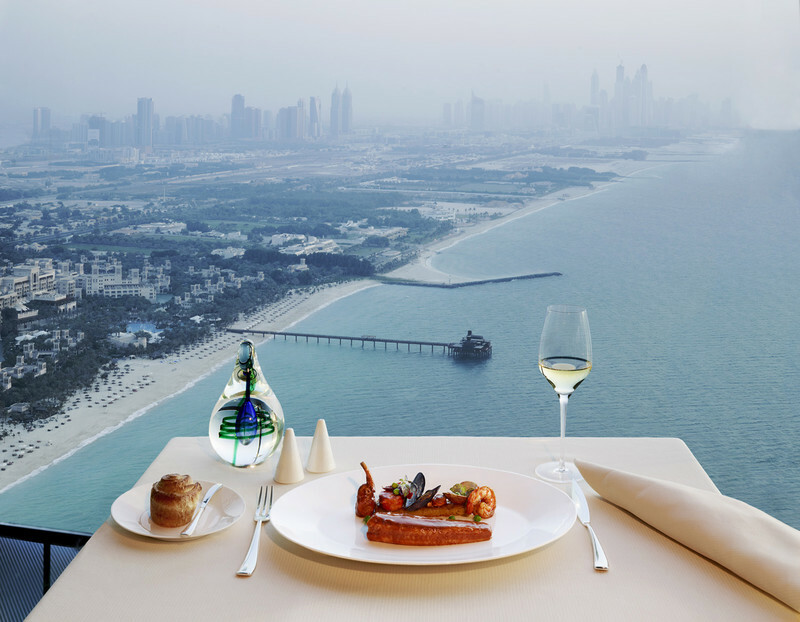 Dubai is a luxurious travel destination — what are the three most outrageously expensive experiences one can have in Dubai? 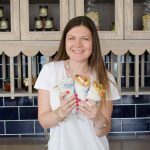 Mystery Fine Dining Evening – Join Dubai’s most respected restaurant reviewer, FooDiva, on an intimate and secret, curated journey tasting handpicked dishes from three of Dubai’s best high-end restaurants, all in one night. If you could describe Dubai in one word? 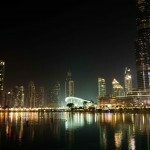 Ambitious – Everyone has such an ambition in Dubai, especially the ambition to be innovative. The best hotel experience in Dubai is where in your opinion? I haven’t managed to spend an overnight here yet, but every visit to the Madinat Jumeirah Resort lets you experience different things. If you are coming for Thursday night drinks at The Agency or having the best steak in town at Meat Co, or the 38 other restaurants, bars and lounges, you are guaranteed to enjoy each one with its distinct theme and style. With views of the beach and the iconic Burj Al Arab right in front of you — it is a great place to just wander around. 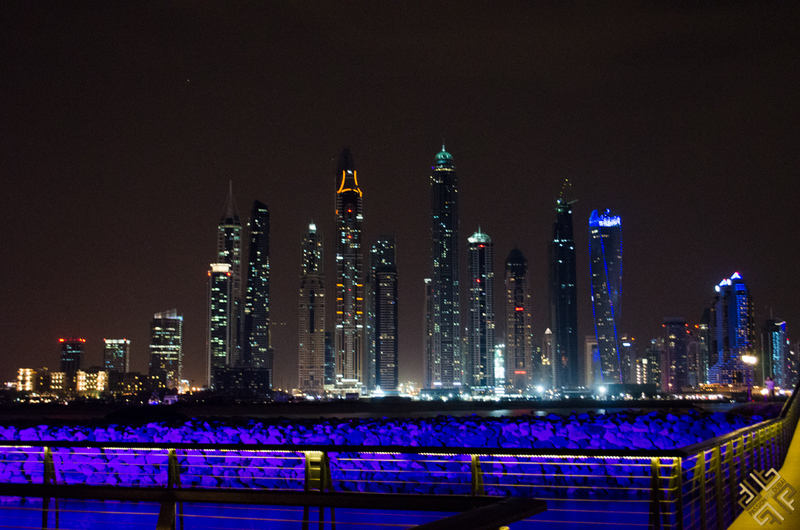 Thank you Hendrik Wirth for sharing your views of Dubai with us! What’s your best Dubai experience?